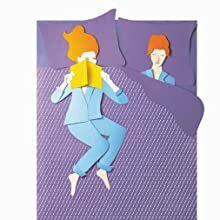 Boss the Bestseller list like J K Rowling by Moss – Joyce's mystery and fiction book reviews with some non-fiction too! Let me just say that J K Rowling rightly deserves her place in children’s literature. 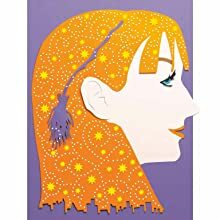 She cleverly tells a variation on a boarding school story, a classic quest tale, an orphan’s story, a story about friendship and a tale about the importance of good trying to overcome evil. Having just re-immersed myself in this world, I was thrilled to receive an e-galley of a children’s title that tells J K Rowling’s own story. The book is interspersed with her quotes and these add resonance to the text. The illustrations are bold and suit the title. Young readers will learn about young Jo Rowling’s struggles. Her mother was sick, she did not get along well with her father, she had difficulty “reaching her potential” at school and faced both joy (having a daughter) and struggle (a divorce, financial hardship). The reader learns as well that Jo Rowling liked to tell stories and that books were important to her. They will see how she kept on writing as Harry’s story was vividly clear to her and she needed to get it down. 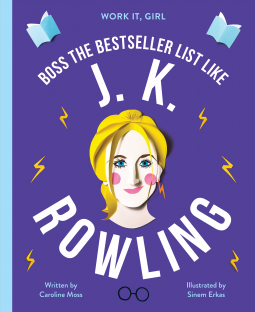 Young readers will learn about J K Rowling’s persistence and eventual success. They will see too how she has used part of her wealth to help others. There is a section at the end of the book to encourage young people to write. All in all, this is a promising entry in a promising new series. Many thanks to NetGalley and the publisher for this read. All opinions are my own. It was not a perfect childhood for Jo. When she was only 15, her mother Anne was diagnosed with a muscular illness called MS. The shocking diagnosis stunned Jo and the rest of her family. All of a sudden, everything Jo had come to rely on was falling out from underneath her, and she found herself holding tight to the time she shared with her mother.